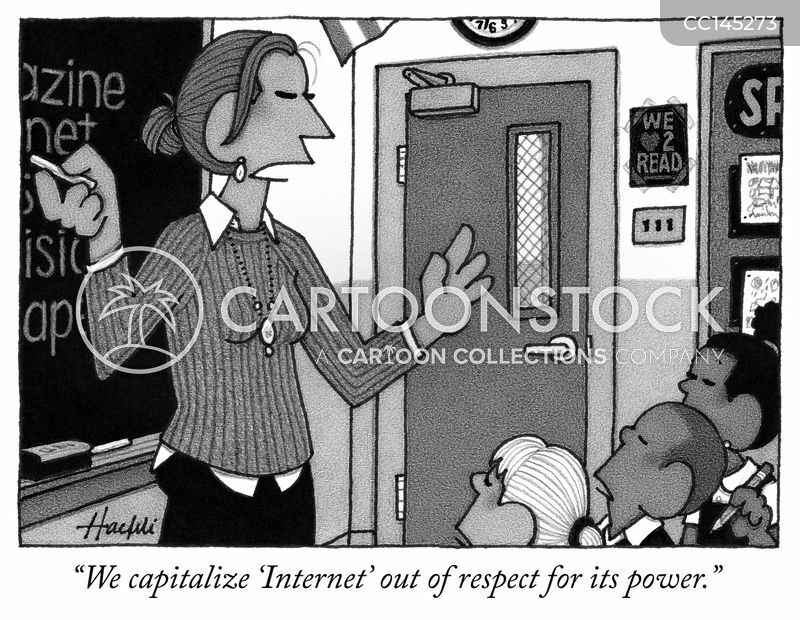 "We capitalize 'Internet' out of respect for its power." 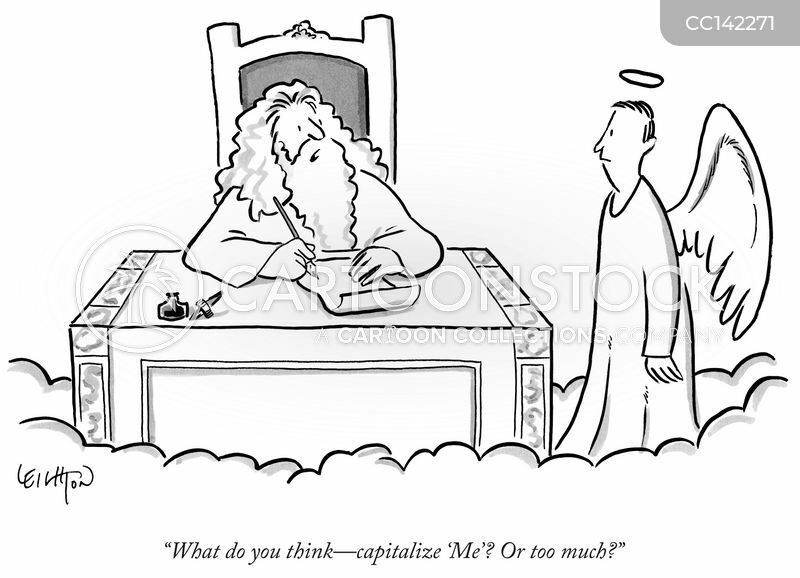 "What do you think- capitalize 'Me'? Or too much?"